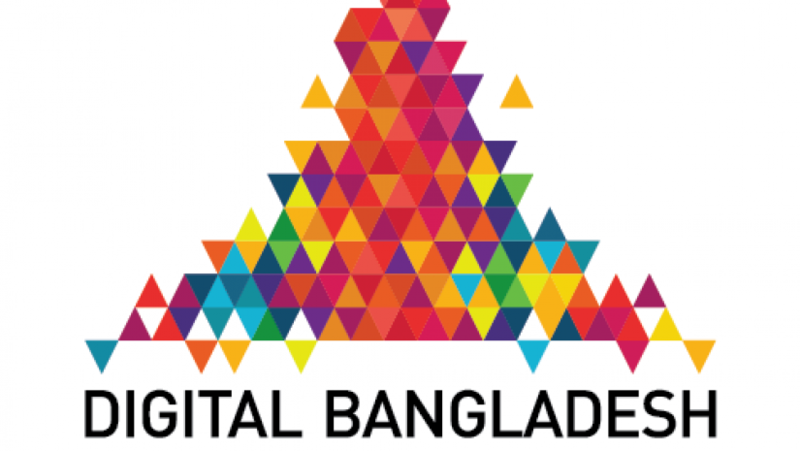 The government has decided to observe Dec 12 as the ‘Digital Bangladesh Day’ from this year instead of the National Information and Communication Technology (ICT) Day, reports BSS. Alongside observing the day as ‘Digital Bangladesh Day’, the Cabinet Division has decided to include it as the ‘Kha’ category day, said an official release on Thursday (Dec 6). Earlier, on Nov 27, 2017, the government decided to observe Dec 12 as the National Information and Communication Technology (ICT) Day to make its Digital Bangladesh concept a memorable one.